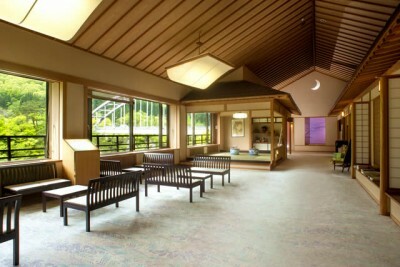 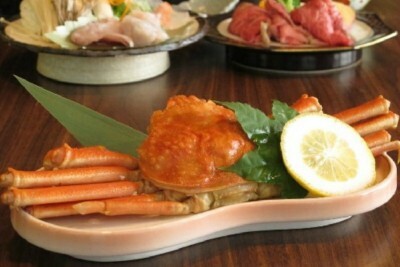 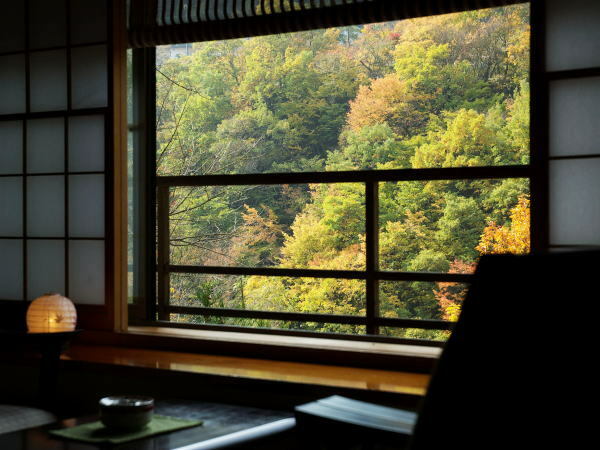 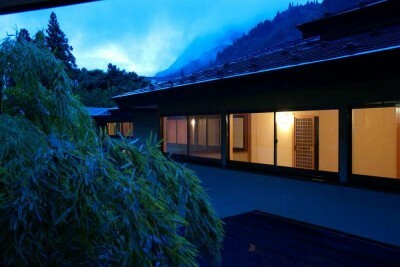 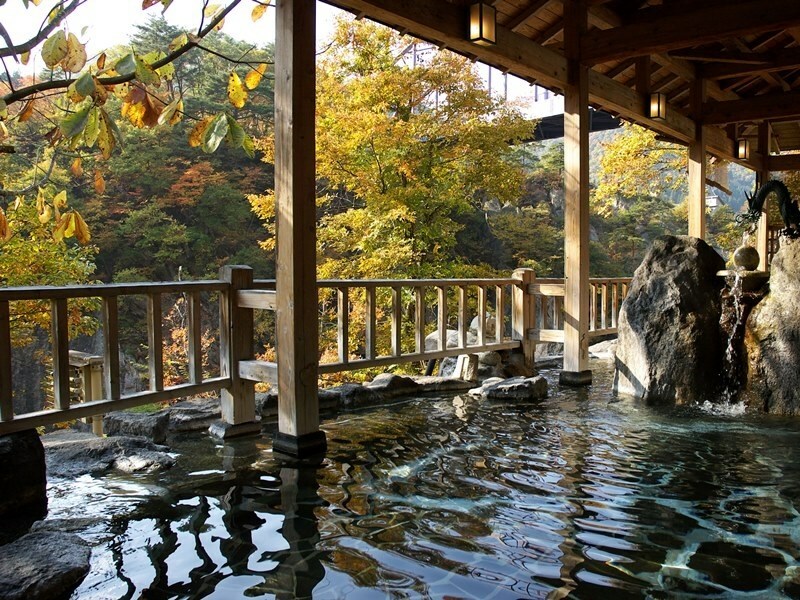 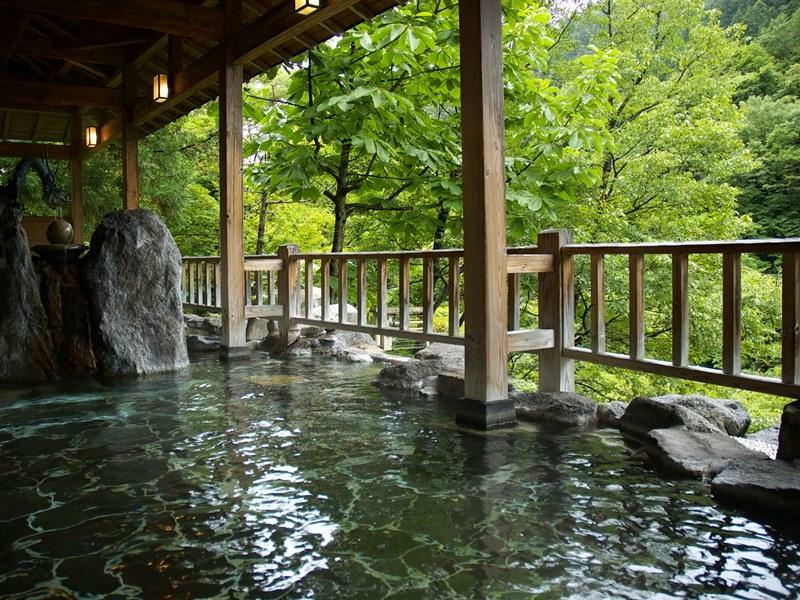 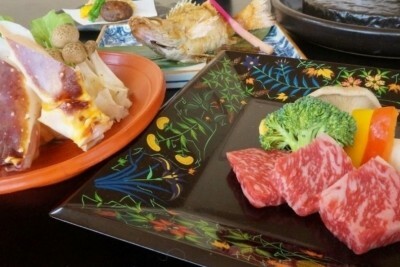 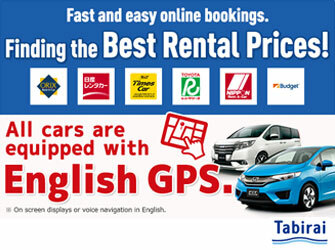 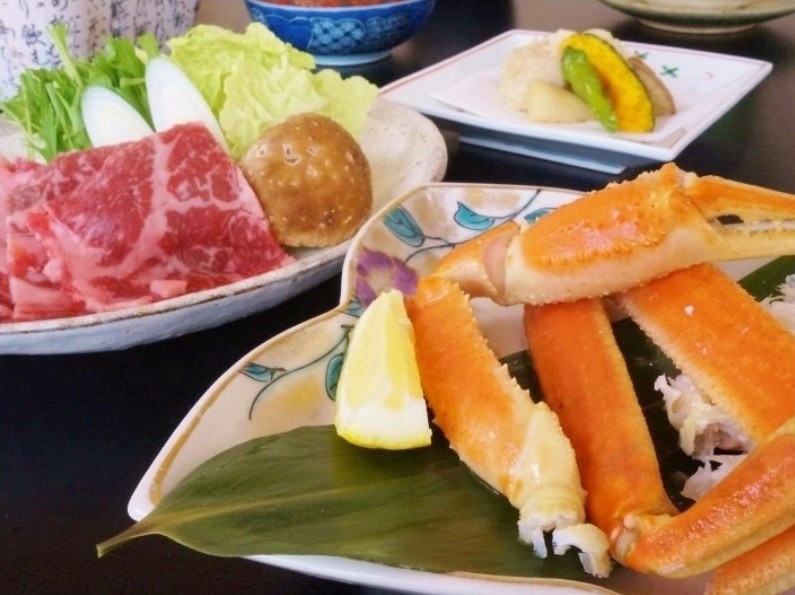 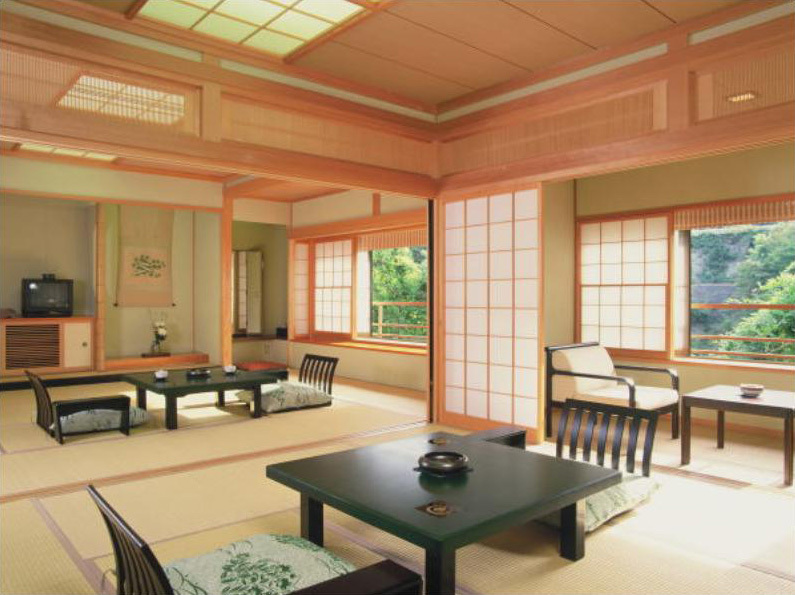 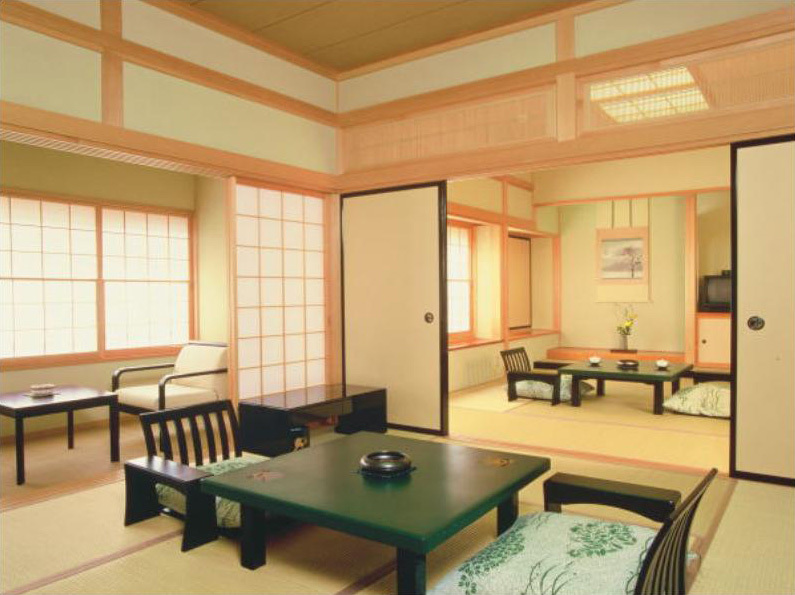 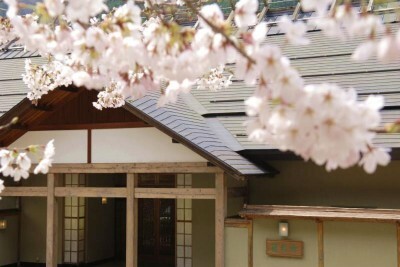 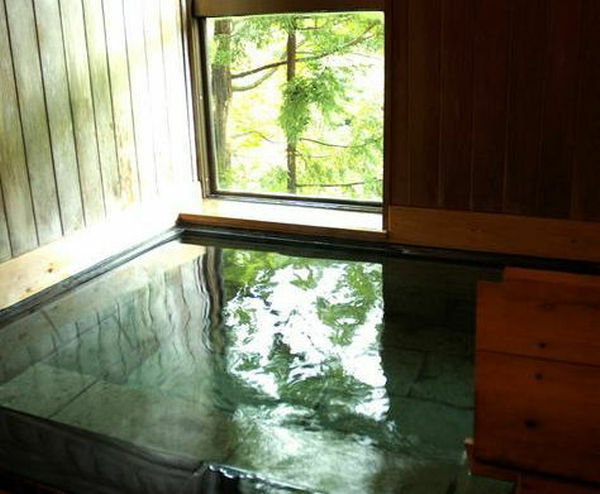 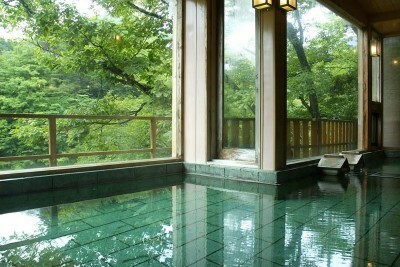 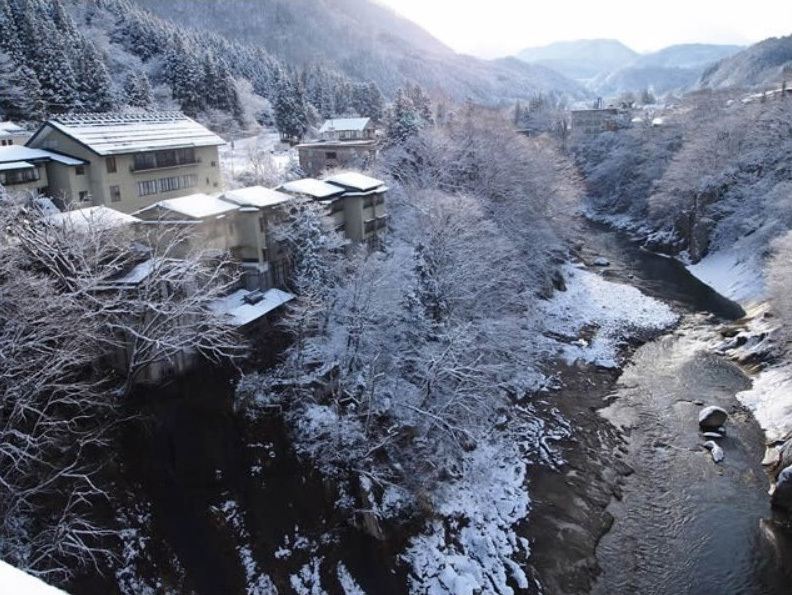 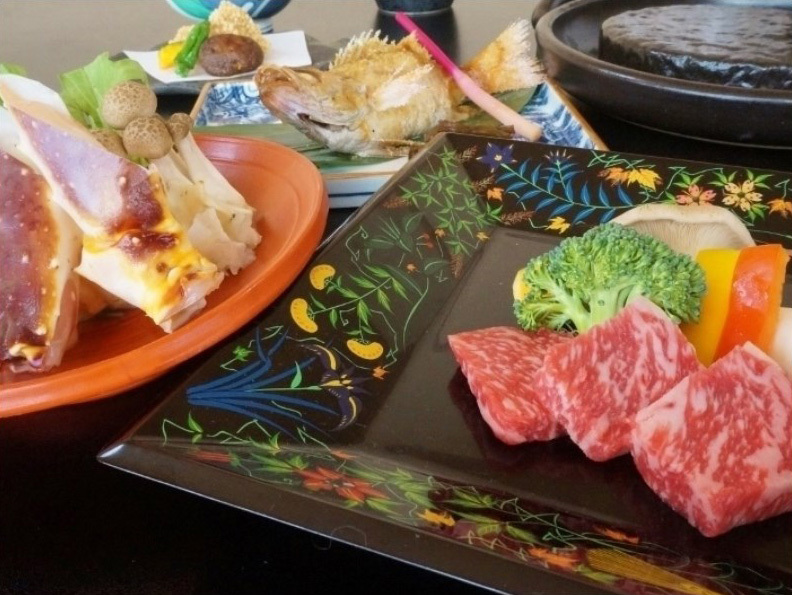 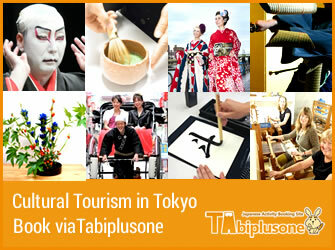 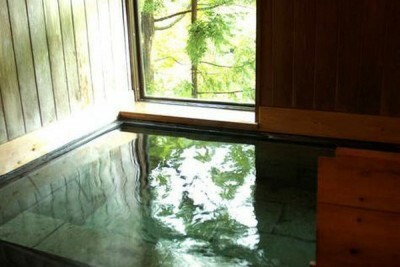 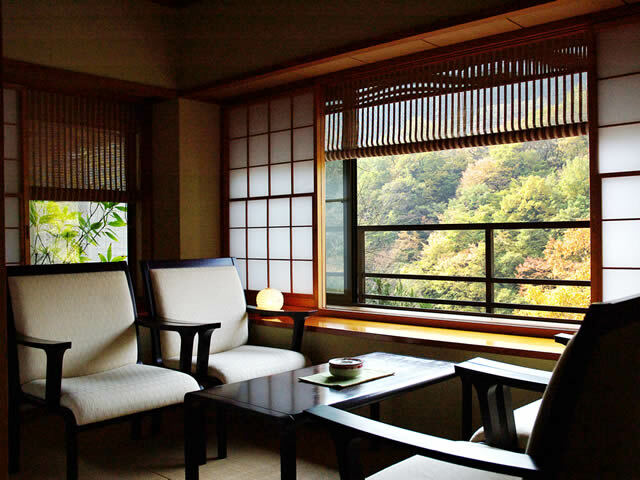 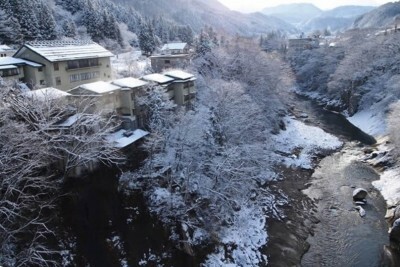 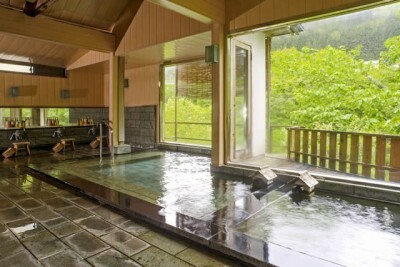 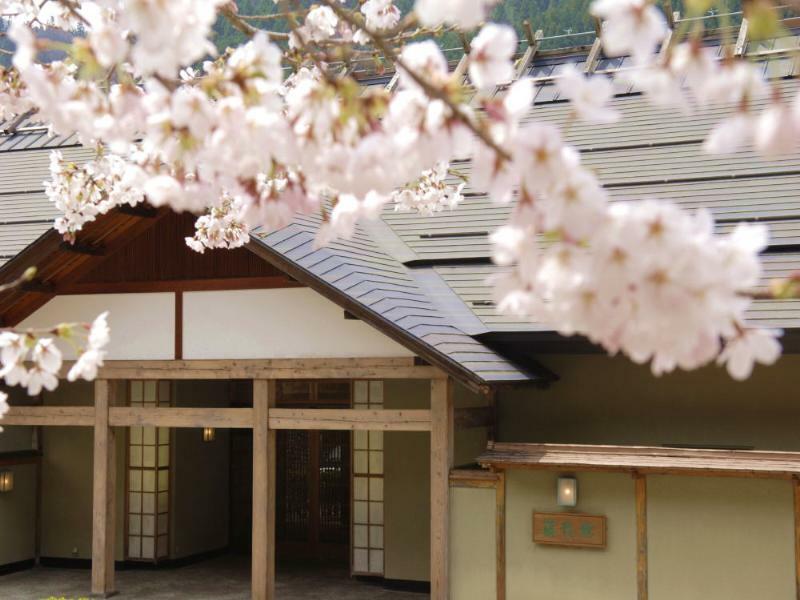 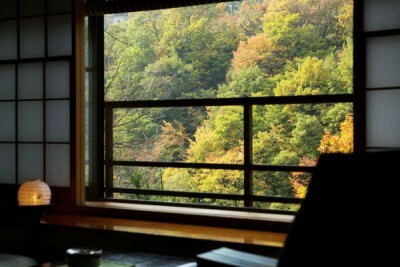 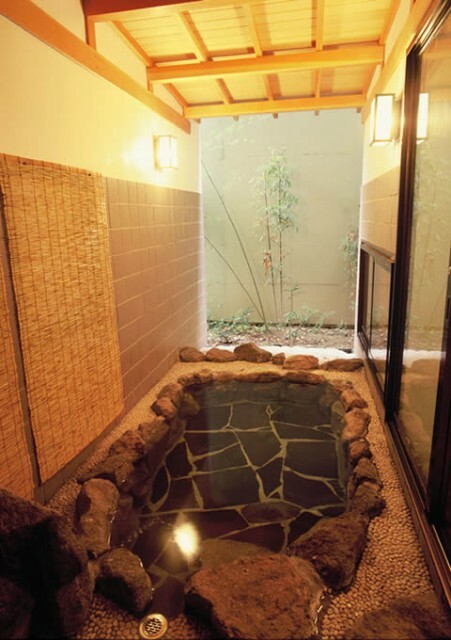 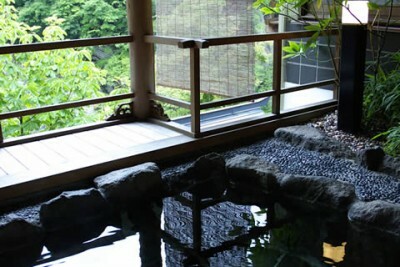 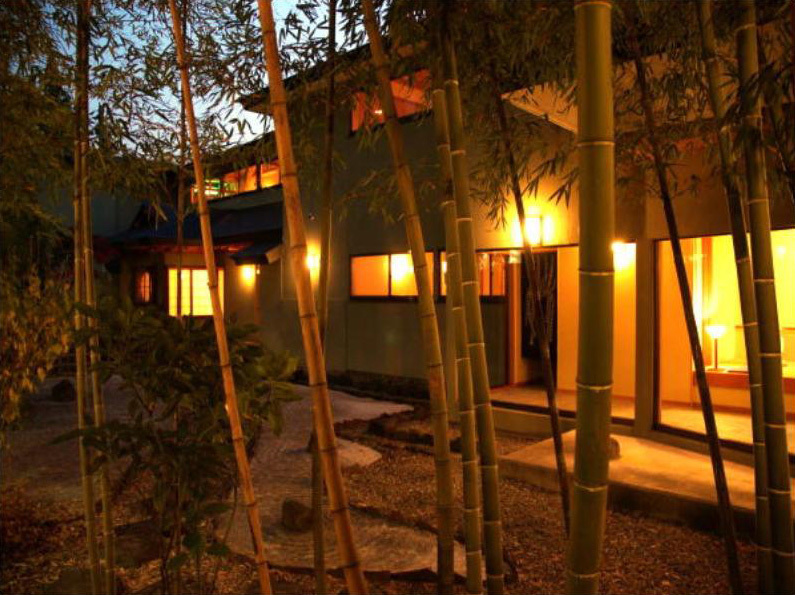 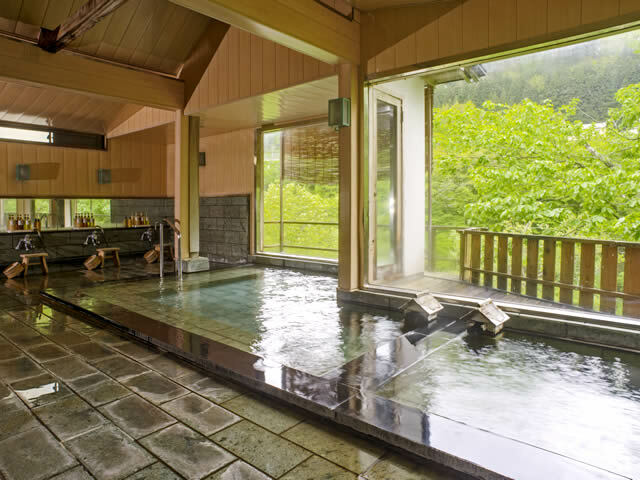 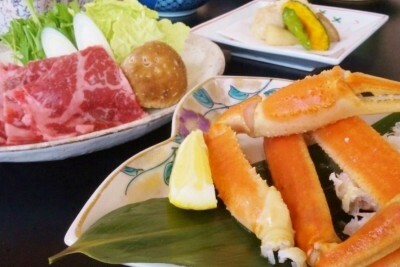 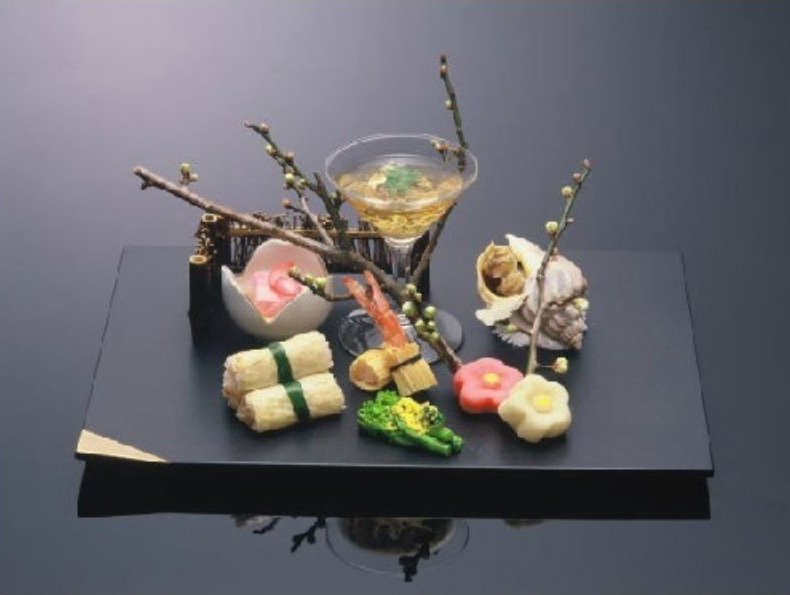 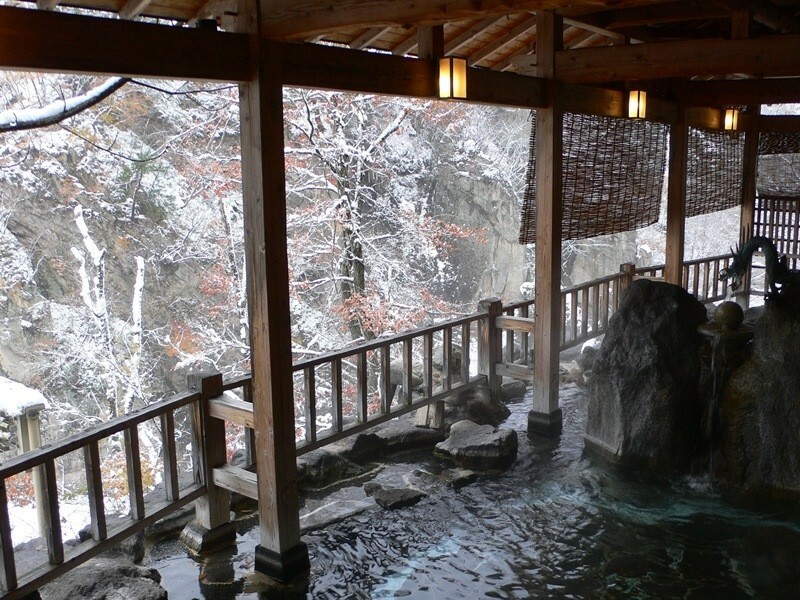 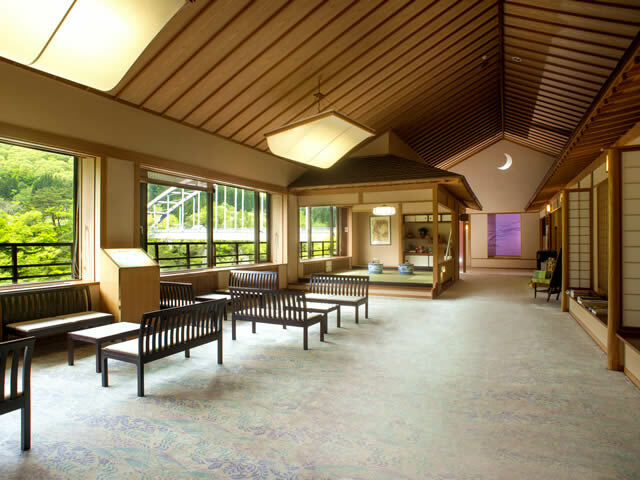 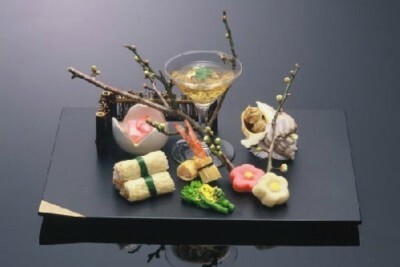 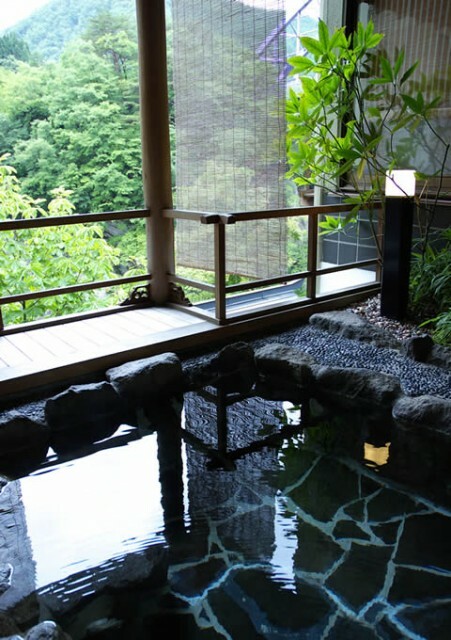 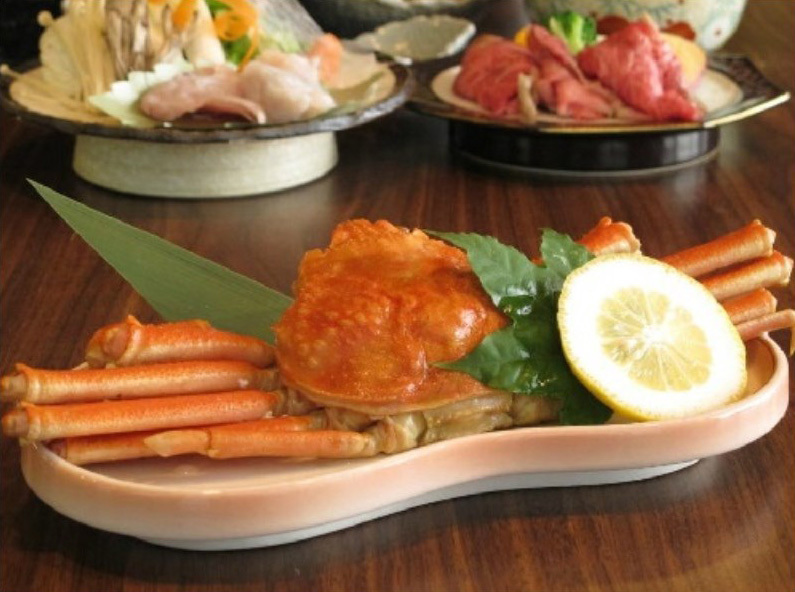 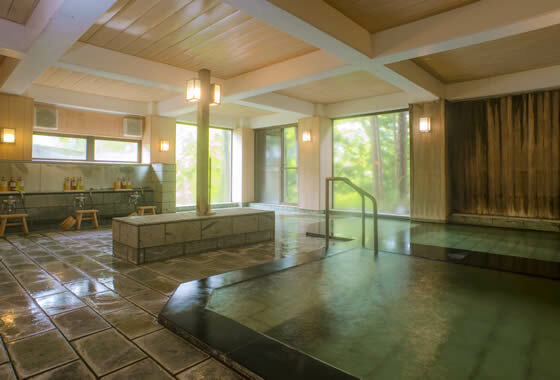 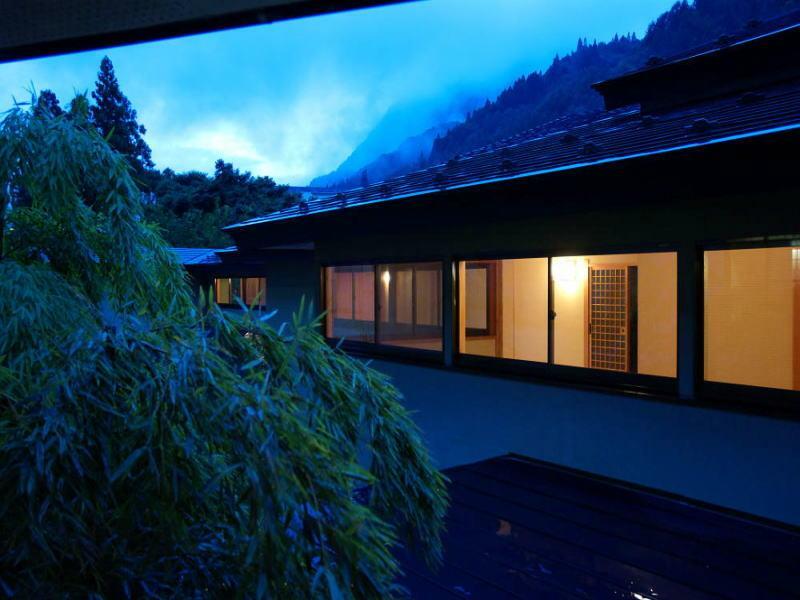 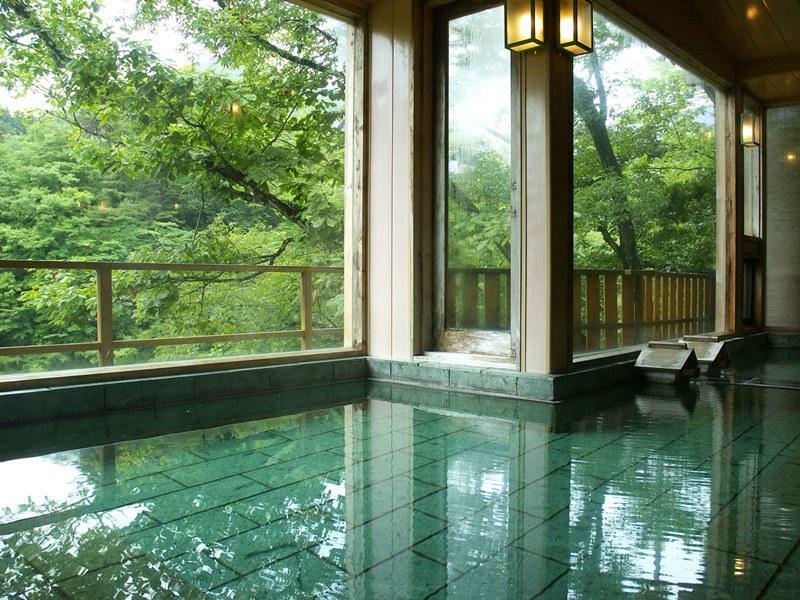 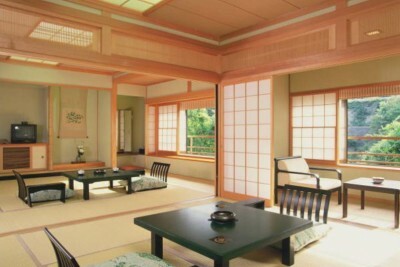 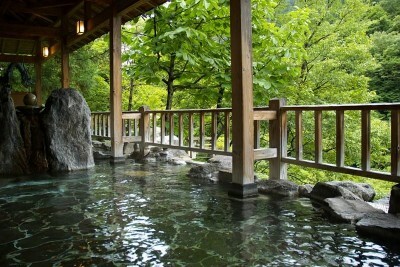 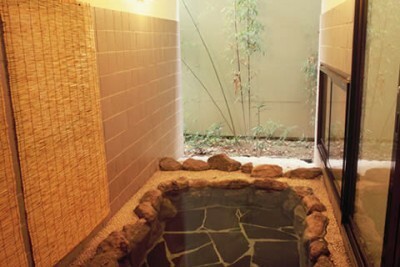 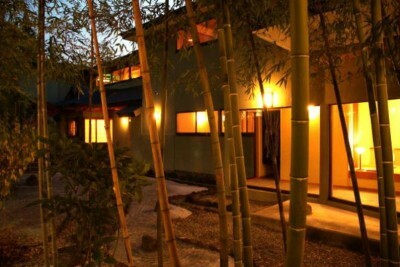 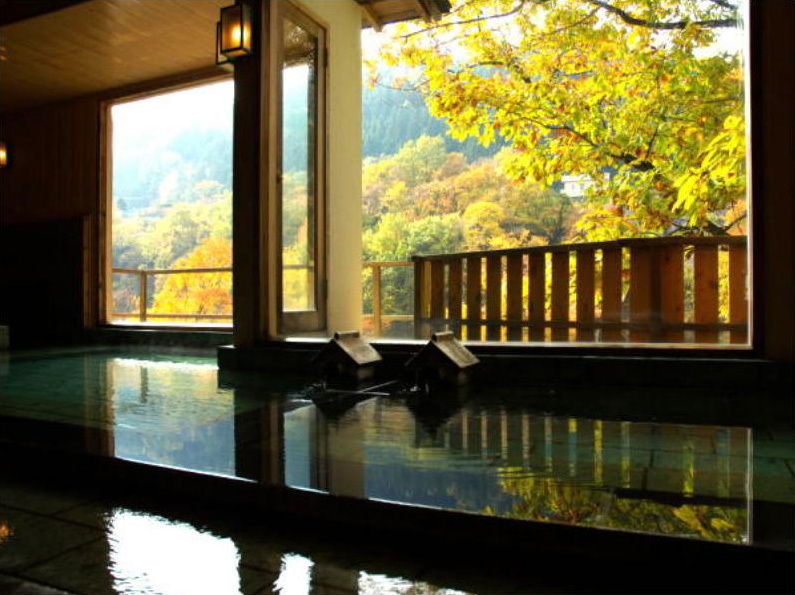 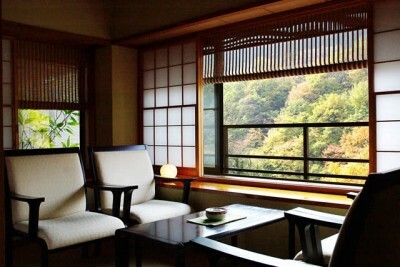 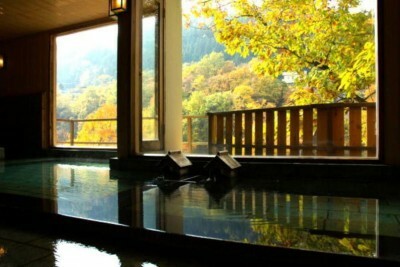 Book Toryukan in Aizu Yunokami Onsen— All rooms have hot spring baths. 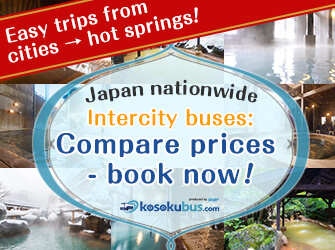 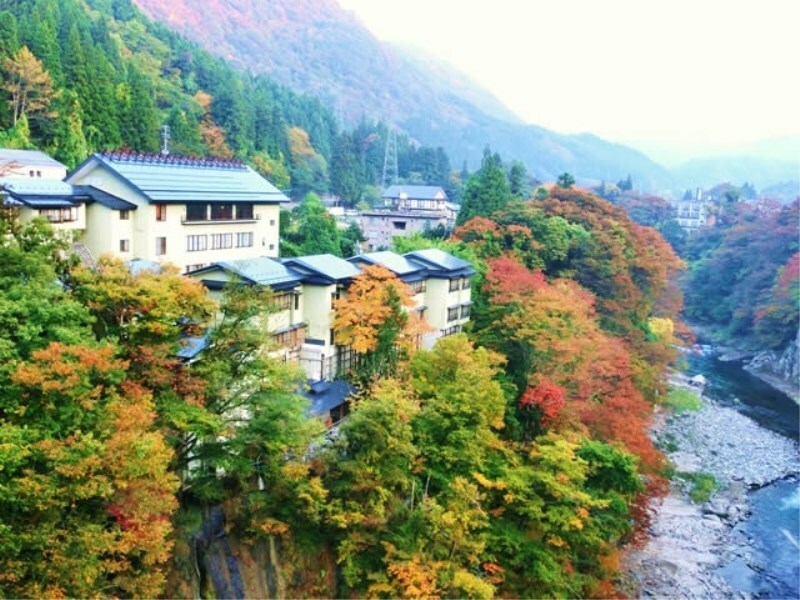 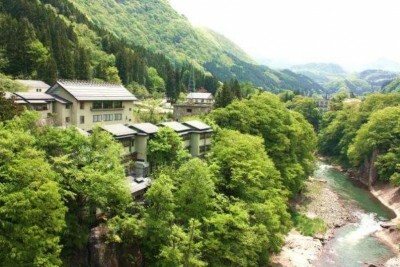 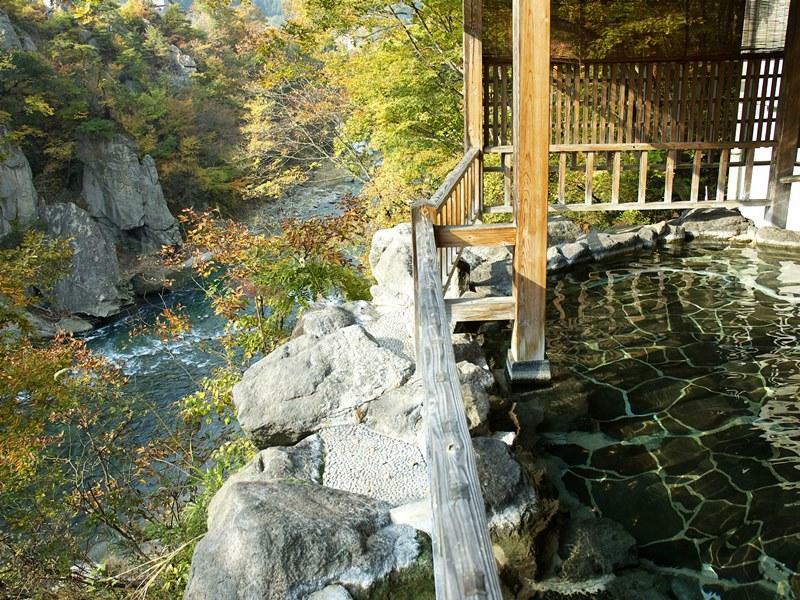 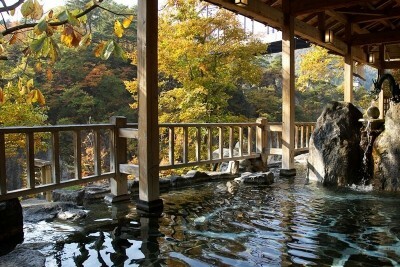 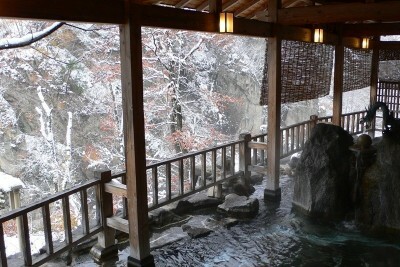 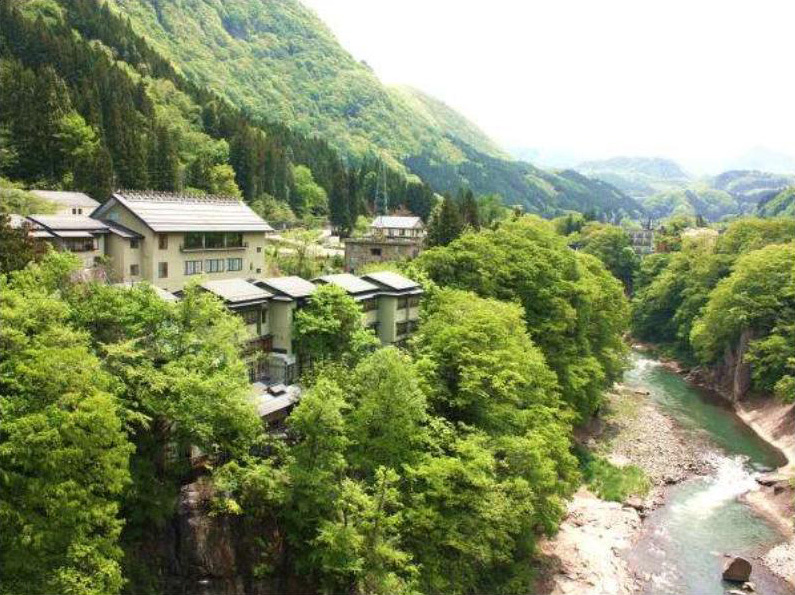 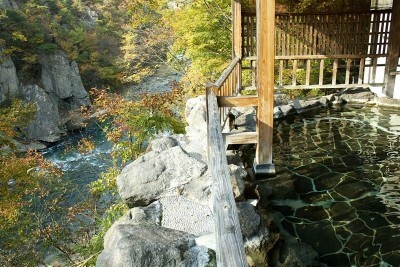 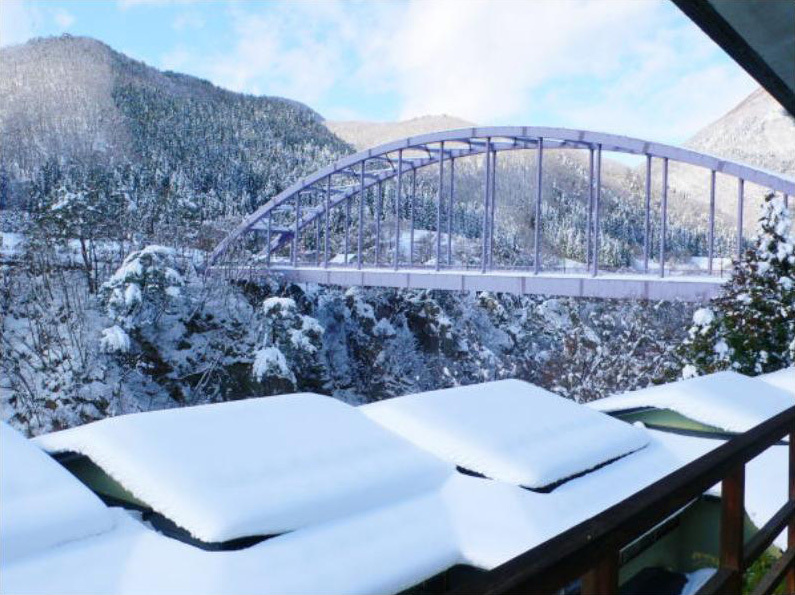 There are scenic chartered open-air hot spring baths facing a gorge. 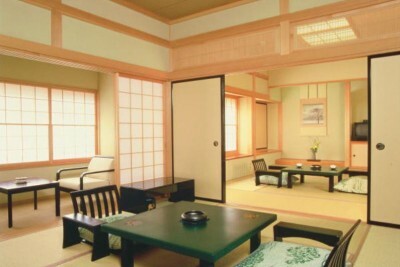 A cozy little establishment with a total of twelve rooms. 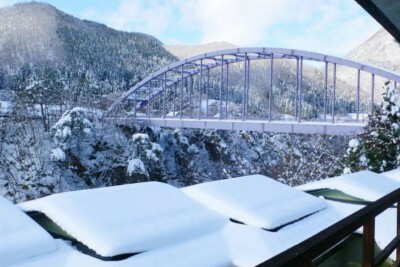 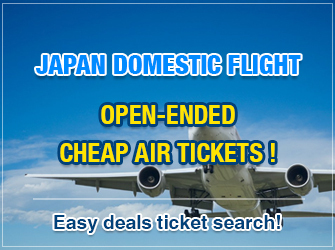 150 min by JR Shinkansen and JR lines from Tokyo Sta to Aizuwakamatsu Sta, then 40 min by Aizu Railway (Yunokami-Onsen Station).